The Olympus ME31 Compact Gun Microphone is perfect for capturing keynote speakers. 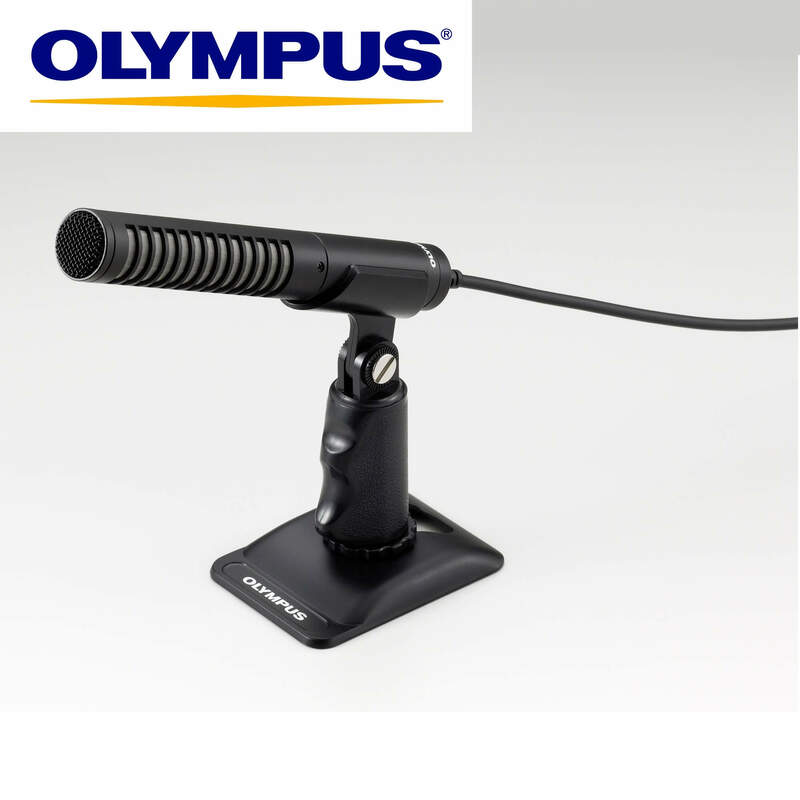 The Olympus ME 31 Compact Gun Microphone features a directional design to limit interference from nearby sound sources and record audio with excellent quality. This is useful for recording a particular voice or signal that would otherwise be obscured or overpowered by other sources. 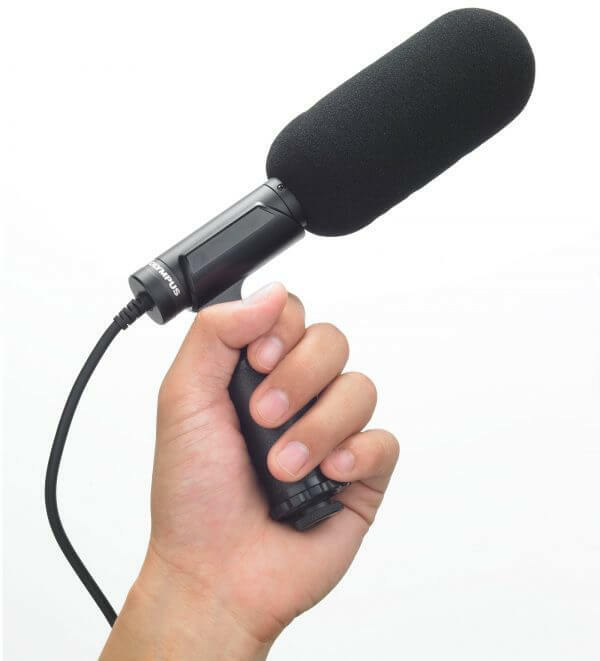 For example, the ME-31 can help capture a keynote speaker at a conference without recording a lot of chatter from attendees. 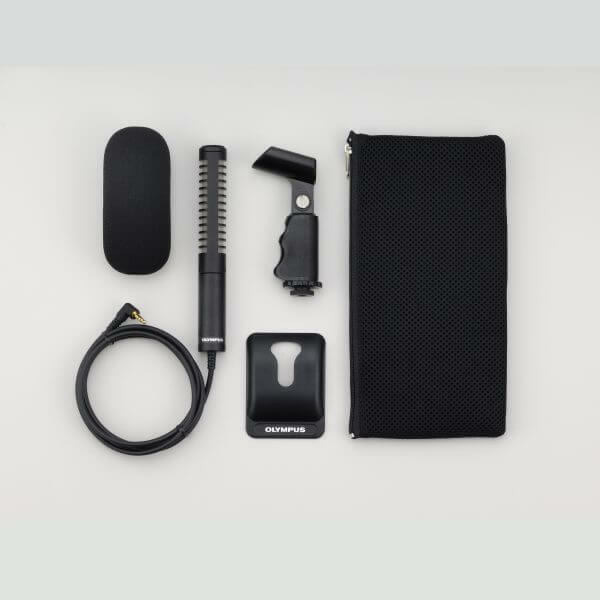 The ME31 is compatible with most Olympus audio recorders, including the Olympus DM-7 audio recorder and DS3500 dictaphone.